Hard to believe there’s another freeze watch for Brunswick County, through tomorrow. Ugh! Spring has definitely not sprung for most of the country, but I feel it comin’, just around the bend. This time next week, I feel certain I will be able to shut the heat off and give my face a break. I’m afraid to smile as it might cause another fissure. 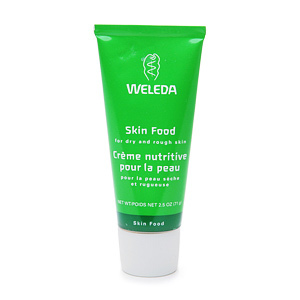 But there is good news on that front, my daughter introduced me to Weleda Skin Food (you can check it out on Amazon) and it has made a world of difference. Unfortunately, I forgot to get enough to tide me over and she took it home with her for the weekend. I don’t know what I’ll be happier to see when she gets back tomorrow morning–her, the dog, or the skin food!